If you’re looking to make the switch to VoIP you are going to come across a myriad of different solutions. 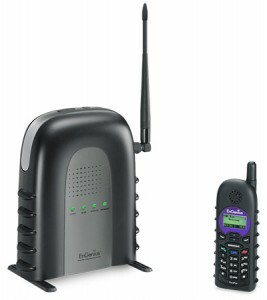 One of the most popular being hosted VoIP. 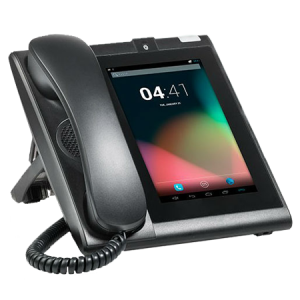 Hosted VoIP is a service provided by a third party that gives you all of your phone system features and voice calling capabilities without having an actual VoIP phone system at your office. 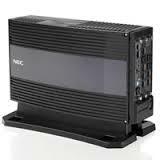 The only part of the system that you actual see are your VoIP Phones at your desk. 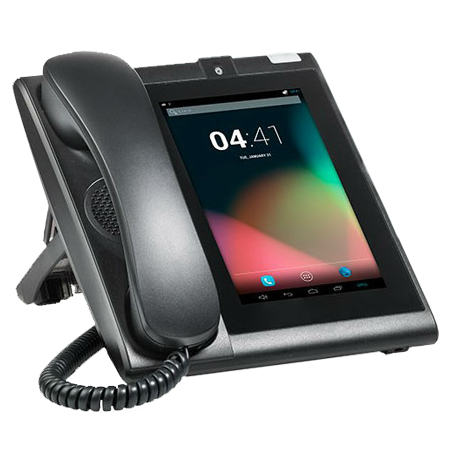 The hosted VoIP service provider, as they are commonly called, hosts your phone system functionality from their data center (or one that they lease from a data center provider). You are able to access your Hosted VoIP service via the internet, where you can configure users, extensions, menu’s, etc. The type of features you can get and the rates you pay, depend on the service provider. Hosted VoIP service from companies like Nextiva is used by companies of all sizes and industries, but is most popular with the small or micro-enterprise, typically 25 seats and under. Hosted VoIP service is a popular option for these companies because of the low up-front capital investment and predictable monthly billing. 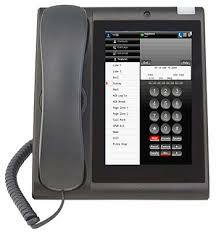 If your company is looking to make the switch to VoIP with a limited budget, hosted VoIP would make great sense. Also, if your company lacks the staff or current knowledge required to manage your own VoIP system, hosted VoIP is probably they best thing for you! 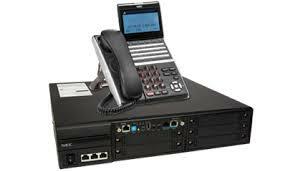 How to Select Hosted VoIP Service? Going about selecting hosted VoIP service for your company can get a little confusing. Today there are literally hundreds of different hosted VoIP providers who all look, sound and feel the same. That’s because of a little known secret that most of these hosted VoIP services are running off of the same platform! That’s right, they may have different names, colors, packages and locations, but they are probably running off one of three popular platforms. What does this mean for you? Well, to start, it means that things like price, features and VoIP phone choices should be pretty much the same across the board. This makes the customer experience, the sign-up process, support systems, service level agreements and customer reviews the most important aspects of choosing a hosted VoIP provider. Customer Experience – Before selecting any hosted VoIP provider you should take the time to call into their office. Be prepared with questions about the companies history, expertise, service level agreements and levels of support. Get a feel for how the sales professional answers the questions by listening to his tone of voice, directness of answer and other clues that might expose a weakness in your experience as a customer. Support Systems – Things do go wrong and when they do, what matters most is quick, transparent assistance from technical support. Before purchasing hosted VoIP services make sure you find out what standard turnaround times are for support, local availability and even TEST OUT THEIR SYSTEM by submitting a ticket. Service Level Agreements (SLA) – Like support systems, your hosted provider’s service level agreement is a commitment to ensuring you have a great service experience. Every hosted VoIP provider should have an SLA in place, typically something that guarantees the service will be up more than 99% of the time. Customer Reviews – Most of the major hosted VoIP providers have a number of reviews of their service on various websites. In addition to this or if your provider is not large enough to have online reviews, ask for customer references. Then call them. Seriously, you can very often avoid disasters by speaking with real customers who have real experience with a company. After reading this, if you are ready to take the next steps in purchasing hosted VoIP service, you best bet is to write down everything you think you need, then contact up to five providers of hosted VoIP service. Once they contact you back, use the advice above to evaluate the best option for your company and then follow that providers lead. This entry was posted in business phone system, hosted ip-pbx, hosted sip phones, hosted voip, ip phone system, ip phones, ip telephones, ip-pbx, sip phones, sip telephones on July 20, 2013 by jjackson.